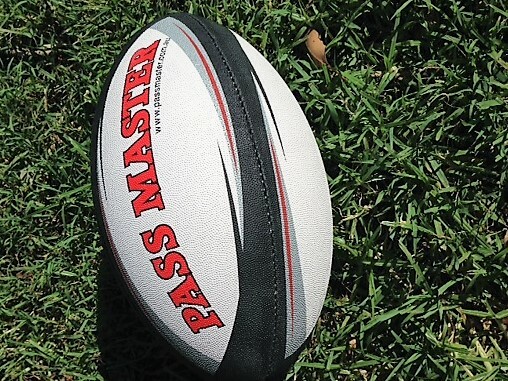 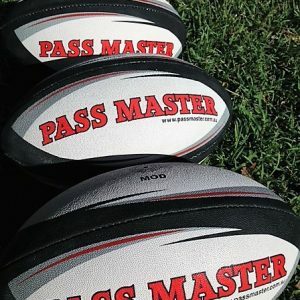 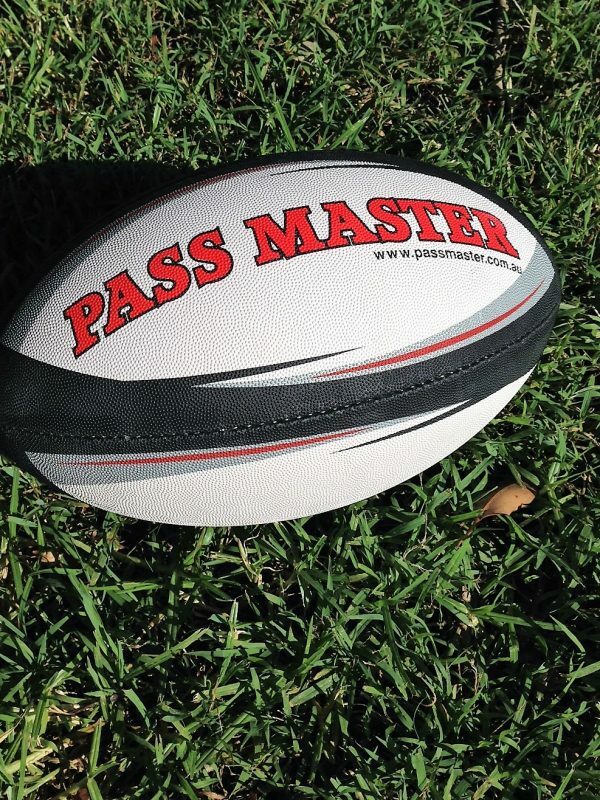 The Pass Master Rugby League ball has a pro grip finish for better grip in the wet. 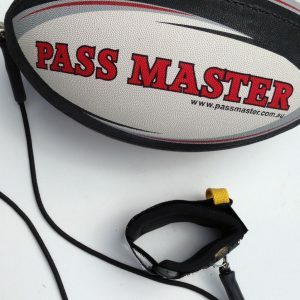 Makes a Great Gift for any player playing rugby league or Rugby. 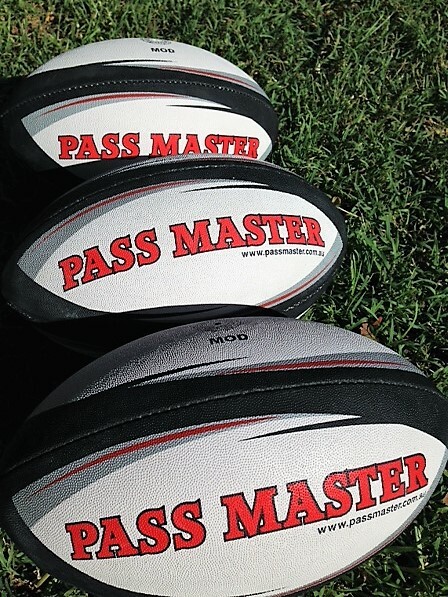 Ideal for players aged 5 to 12 years. 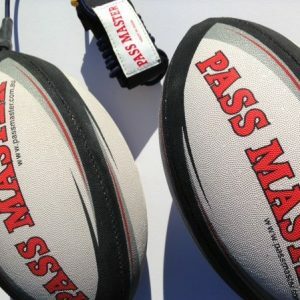 That training ball deals directly with football clubs, there is no middle man, so we can offer football clubs and schools a very good deal on both training footballs with the bungee cords and footballs as well.